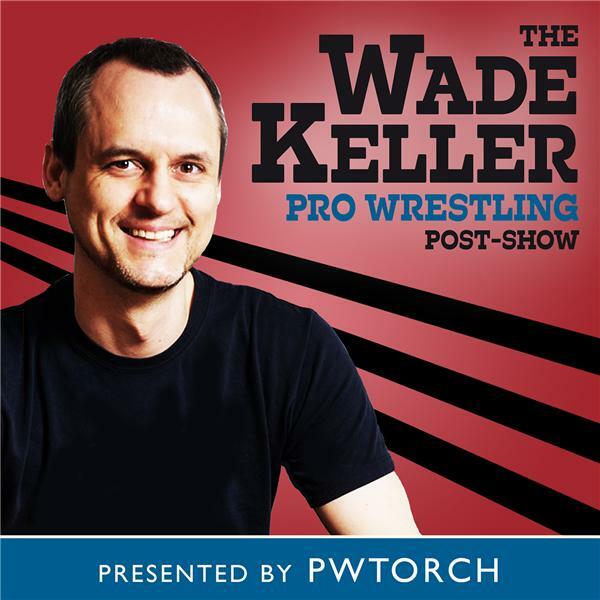 PWTorch editor Wade Keller is joined by ProWrestling.net's Jake Barnett as they discuss WWE Smackdown with a really good caller segment and a lot of good emails in the mailbag segment, plus our on-site correspondent from Los Angeles. They discuss the Survivor Series fallout including Charlotte's explanations or her actions, Daniel Bryan's explanation for his actions, Miz and Shane McMahon teaming together, a New Day Thanksgiving skit "for the kids" and whether New Day act should shift away from the minstrel act it resembles, and more. Also, what happened off-air including the Miz-Bryan dark match main event.